'I will be resigning' says U.S. lawmaker who shouted slur on TV's Who Is America? 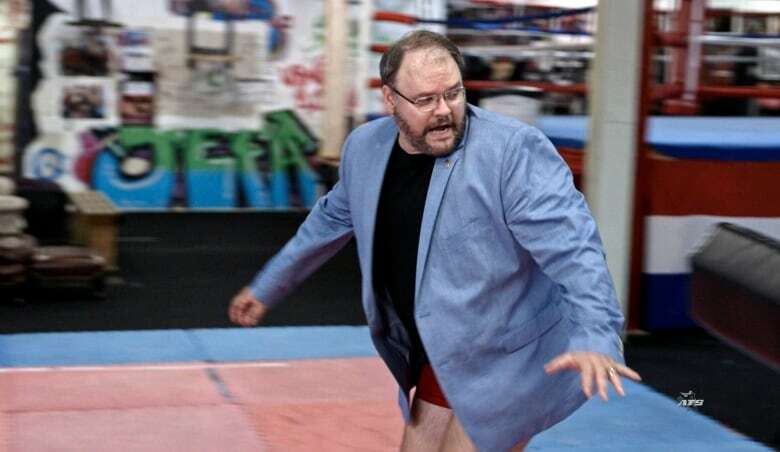 A Georgia lawmaker says 'I will be resigning' after he exposed himself and yelled racial slurs on provocateur Sacha Baron Cohen's cable TV show, according to a letter the Republican legislator sent to the speaker of the state House. A Georgia lawmaker says "I will be resigning" after he exposed himself and yelled racial slurs on provocateur Sacha Baron Cohen's cable TV show, according to a letter the Republican legislator sent to the speaker of the state House. 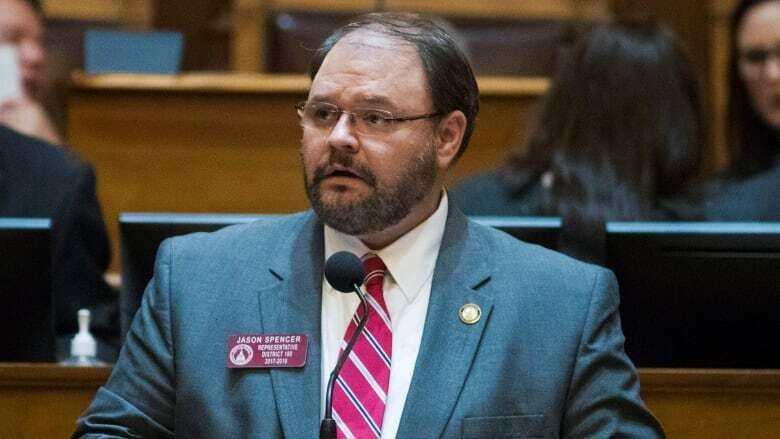 Rep. Jason Spencer had vowed to serve out his term despite the fallout. Now he'll step down at month's end, according to the letter he sent to Speaker David Ralston. The text of the letter was given to The Associated Press on Wednesday by Ralston's spokesman, Kaleb McMichen. In Sunday night's broadcast of Cohen's Showtime series Who Is America?, Cohen poses as an Israeli military expert who persuades Spencer to take part in several outlandish exercises. The lawmaker is told they're making a counterterrorism video. He also drops his pants, then his underwear, before backing his exposed rear end toward Cohen while shouting "USA!" and "America!" Cohen told Spencer this would incite fear in homophobic jihadists. The segment also shows Spencer speaking with a mock Asian accent while using a selfie-stick to surreptitiously insert a camera phone between the legs of a woman dressed in traditional Muslim clothing. Spencer lost a Republican primary for his seat on May 22, but he could have remained in public office through the November election.